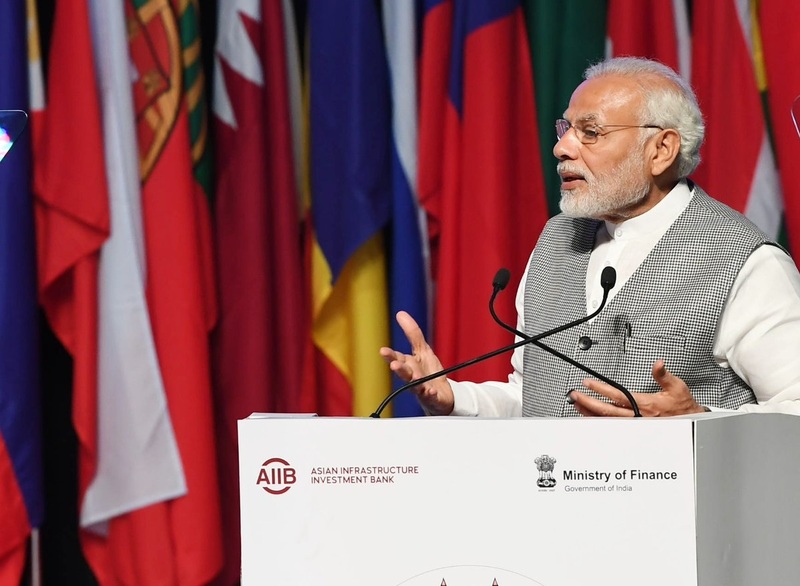 Prime Minister Narendra Modi on Tuesday asked Asian Infrastructure Investment Bank (AIIB) to expand its loan book by 10 times to USD 40 billion by 2020 and USD 100 billion by 2025. 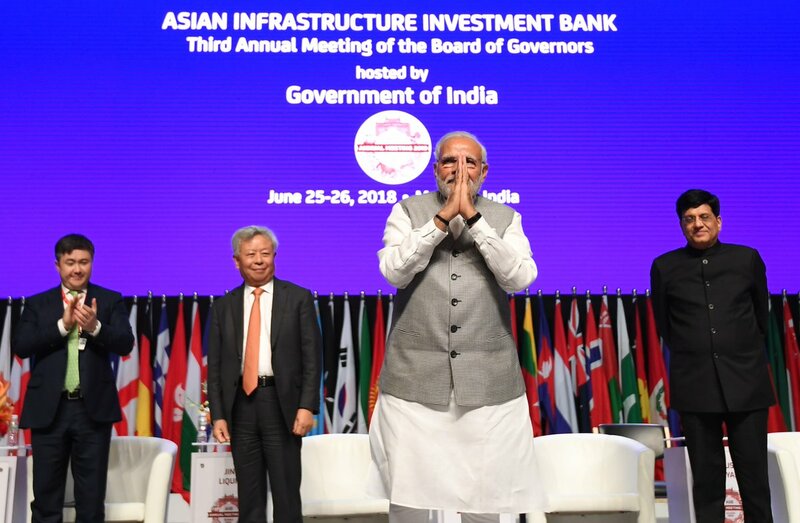 Mumbai: Prime Minister Narendra Modi on Tuesday asked Asian Infrastructure Investment Bank (AIIB) to expand its loan book by 10 times to USD 40 billion by 2020 and USD 100 billion by 2025. India emerged as a top borrower from the China-sponsored AIIB with USD 1.5 billion worth of loans last year with USD three billion more in the pipeline. 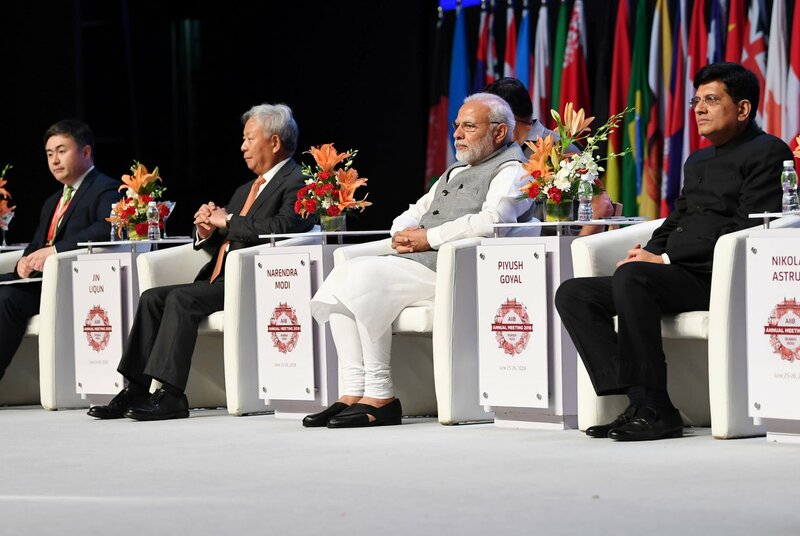 Addressing the third annual meeting of the AIIB in Mumbai, Modi said that interest rates offered by AIIB need to be affordable and sustainable. “Finding resources for infrastructure creation is a challenge and AIIB can play a crucial role in raising resources,” he added. The theme for this year`s meeting is "Mobilizing Finance for Infrastructure: Innovation and Collaboration." 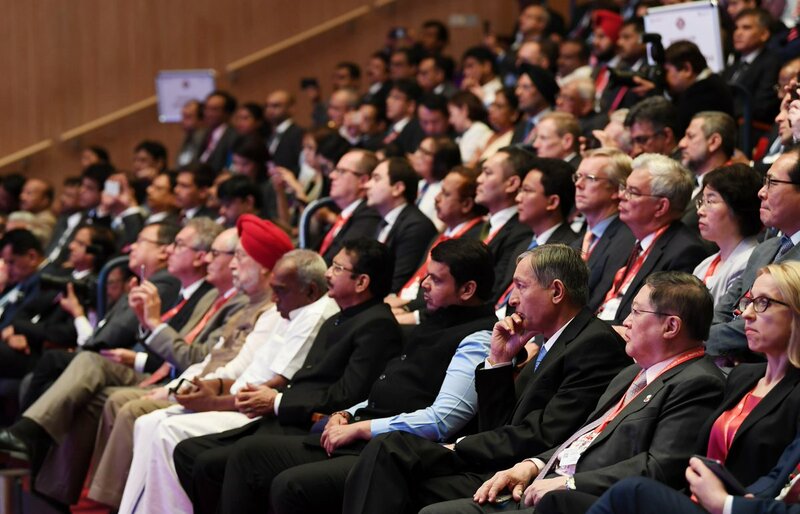 Modi further added that India and AIIB are both committed to make economic growth more inclusive and sustainable. "In India, we are applying novel Public Private Partnership (PPP) models, Infrastructure Debt Funds and Infrastructure Investment Trusts," he said. Leaders from varied organisations and levels of government will share ideas and experiences for creating a sustainable future through sound infrastructure investment. This year will also see the launch of inaugural Asian Infrastructure Forum, which will gather infrastructure practitioners in a practical and project-driven discourse, focused on matching innovative finance to critical infrastructure needs. 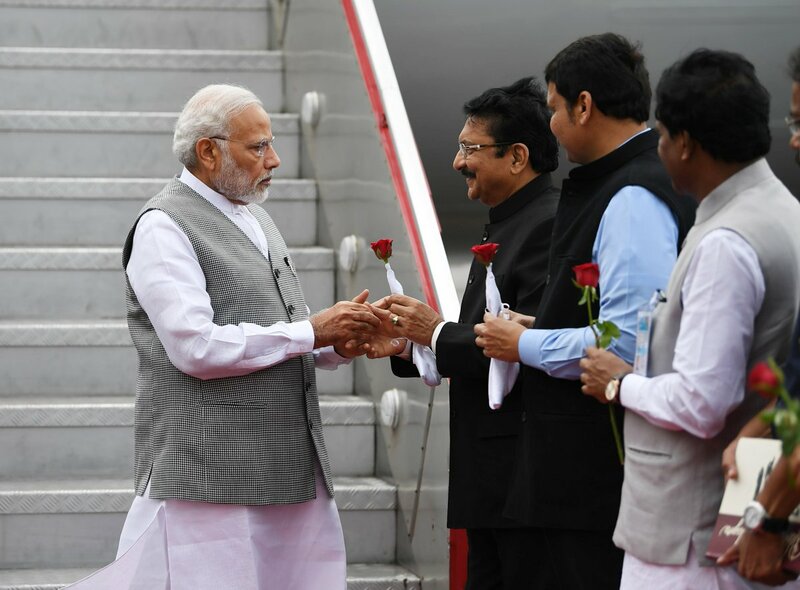 Later, the Prime Minister will meet business leaders and captains of the industry for a discussion on issues such as economic growth, infrastructure development, policy initiatives, investment, innovation and job creation. AIIB is a multilateral development bank with a mission to improve social and economic outcomes in Asia and beyond. India is the second largest shared holder in the bank which has an authorised capital of USD 100 billion.